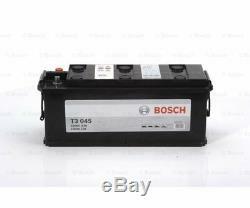 BOSCH Starter Battery T3 0 092 T30 450. 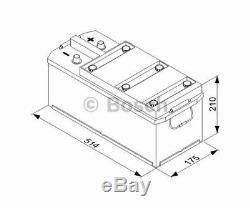 1x BOSCH Starter Battery T3 0 092 T30 450. G 198 900 901 010. X 830 020 081 000. IMPORTANT NOTICE ABOUT PART FITMENT TO VEHICLE. Cars have different modifications and options, even if your model is mentioned in listing it does not guarantee that the item will fit your car 100% and therefore YOU ALSO NEED TO MAKE SURE THAT ORIGINAL PART NUMBER FOR NEEDED PART IS MENTIONED IN LISTING ITEM SPECIFICS SECTION. 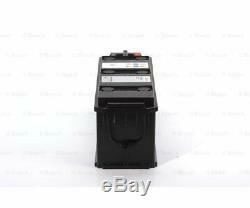 We will give you proper part number for needed spare part. Packages sent by courier require signature. If you need our assistance, please let us to know. If you see that the package that courier tries to deliver is damaged, please fill up the claim form or do not accept it. NOTIFY US right away, we will arrange a replacement/reimburse your order A. Please let us to know if you have not received our feedback, we will give feedback manually. If you can not find part you need, please send your car VIN (chassis number) and indicate what you need and we will send you link to listing where need spare part is. If needed part is not yet listed, we can activate listing with needed part in case if we can provide it. We sell only new original (genuine) and aftermarket parts, therefore if you search for discontinued car parts from very old or very exotic cars, we will not help you. 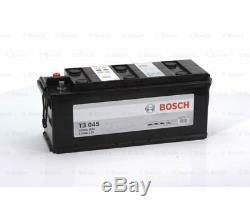 The item "BOSCH Starter Battery T3 0 092 T30 450" is in sale since Wednesday, January 3, 2018. 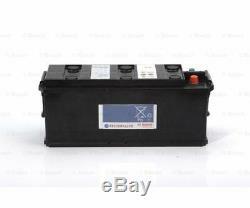 This item is in the category "Auto & Motorrad\ Teile\Auto-Ersatz- & -Reparaturteile\Autoelektrik\Batterien". eu" and is located in Auf dem Rohe 11. This item can be shipped worldwide.